Former Big Brother StarGame housemate Rockford "Roki" Josphats has tipped Munyaradzi Hakeem Mandaza to win this year's season of Big Brother - The Chase. Roki, who was disqualified from the reality show last year after a brawl with fellow Zimbabwean Maneta Mazanhi, said Hakeem was going to make it through to Day 91. "One thing I know for sure is that our boy Hakeem despite being the ladies man in both the Diamond and Ruby House, he is going to sail through if he keeps the standards he has shown in the game so far. "No hard feelings for my boy Stunner's ‘girlfriend' Pokello, she is yet to prove her game plan and I hope she survives eviction this Sunday. They are both good, but there can only be one winner and I put my money on Hakeem," said Roki. He said so far housemates from both houses have felt threatened by Hakeem who is affectionately known as the "Zim Hulk". 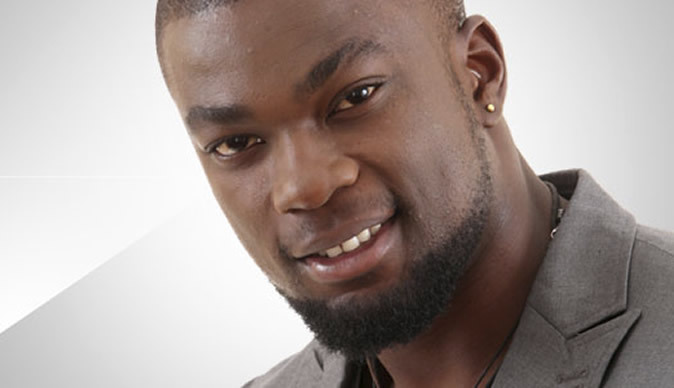 Hakeem, who survived eviction on Sunday with a majority vote, appears to be Africa's favourite. He got six country votes including Zambia's obviously because of his relationship with the Zambian lass Cleo. It's only a matter of time before Zimbabweans return the favour. The Zimbabwean housemate seems to be playing the game well, but Pokello is up for eviction. It seems she is targeted in Ruby house. She is up for eviction together with her "gossip" friend Natasha (Malawi), Biguesas (Angola), Neyll (Angola) and Annabel (Kenya). Roki urged Zimbabweans to rally behind "Bossy" Pokelo despite him being a huge fan of Hakeem.